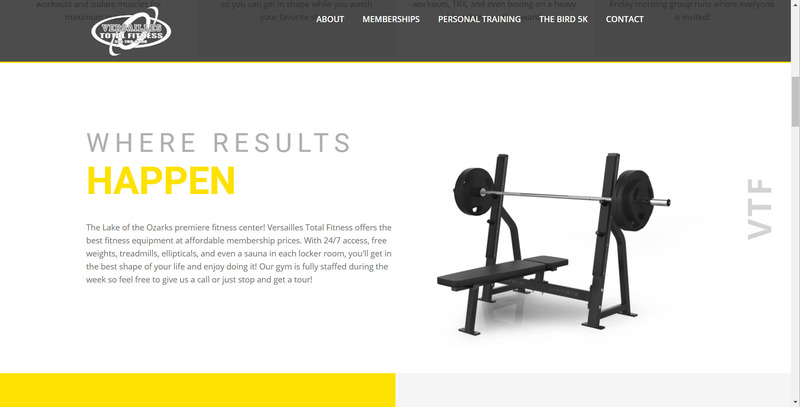 Versailles Total Fitness had an existing website that they'd had since they started their gym over 10 years ago. 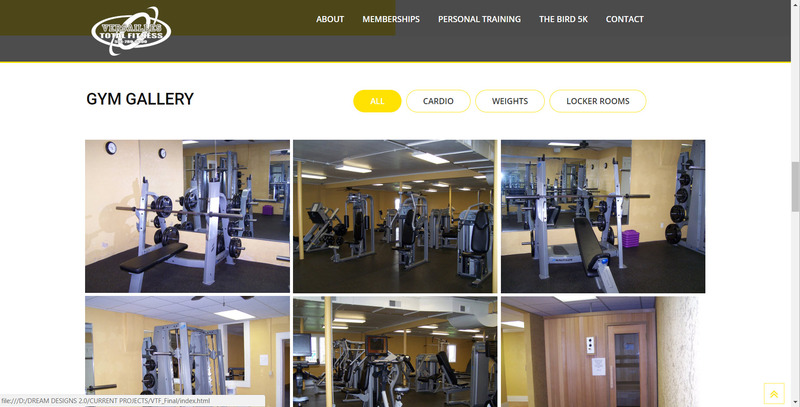 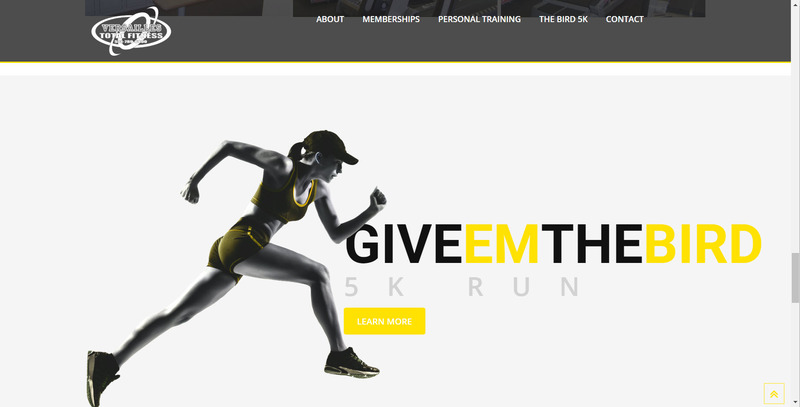 VTF has always taken pride on having the nicest equipment and facility in the area and they wanted a website to match. 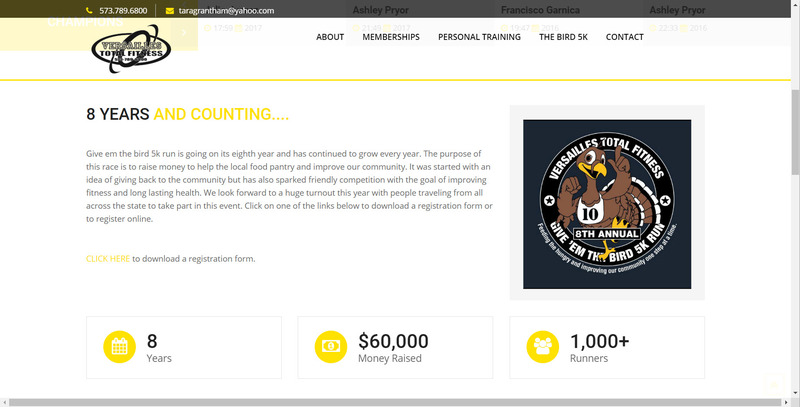 The VTF site got a complete over haul. 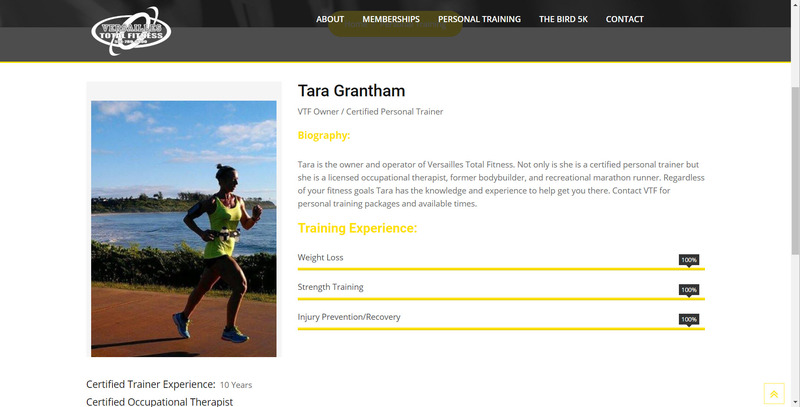 What was a Wix site with some pictures is now professionally designed and mobile optimized. 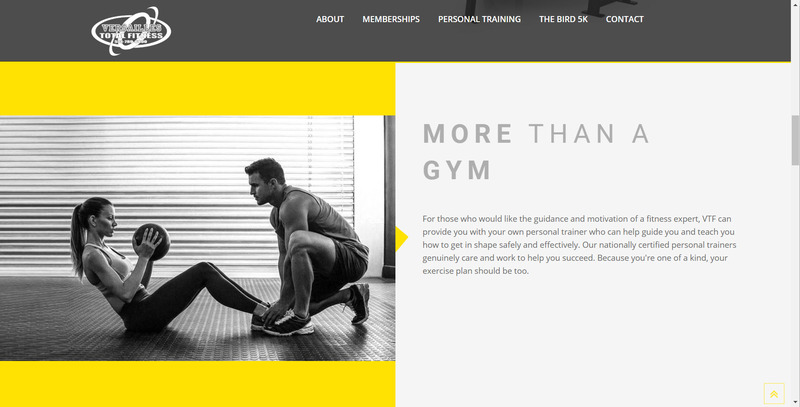 We even added a page to promote personal training that didn't exist before. 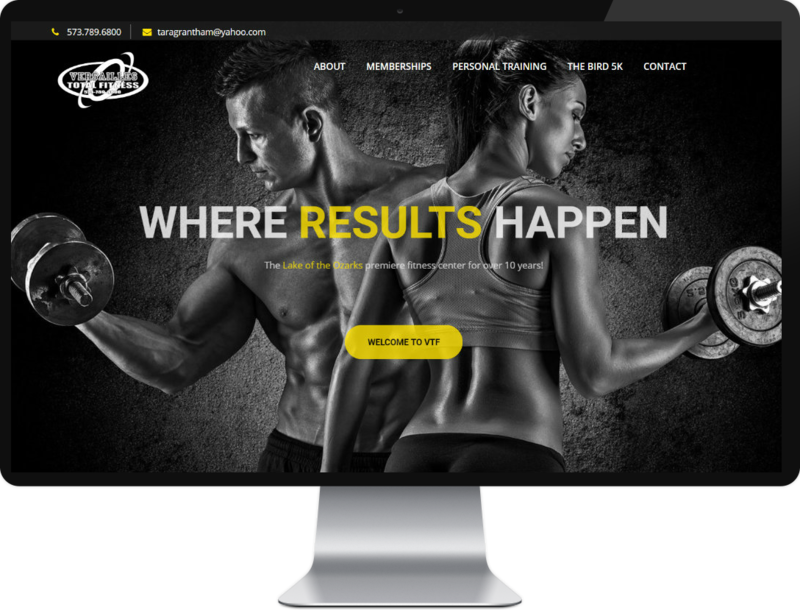 We're confident VTF now has best gym website in the area and can be just as proud of their online presence as they are of their great facility. 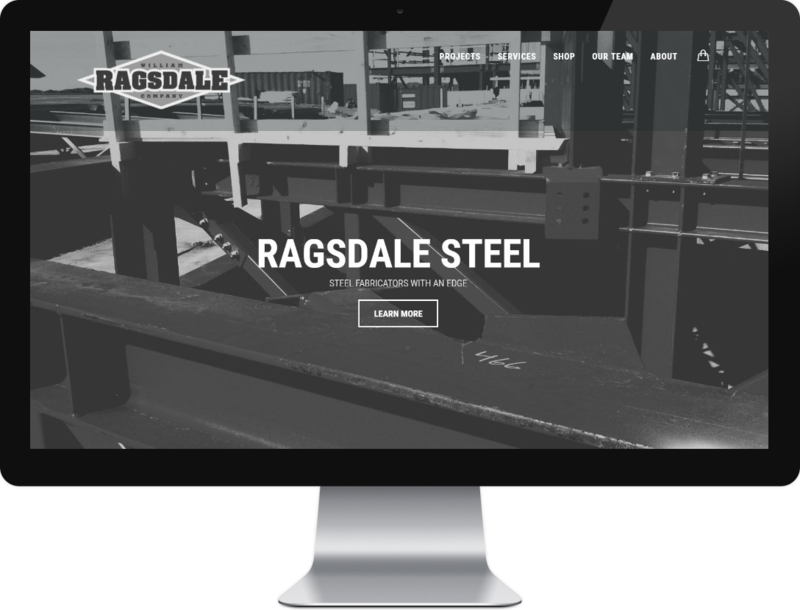 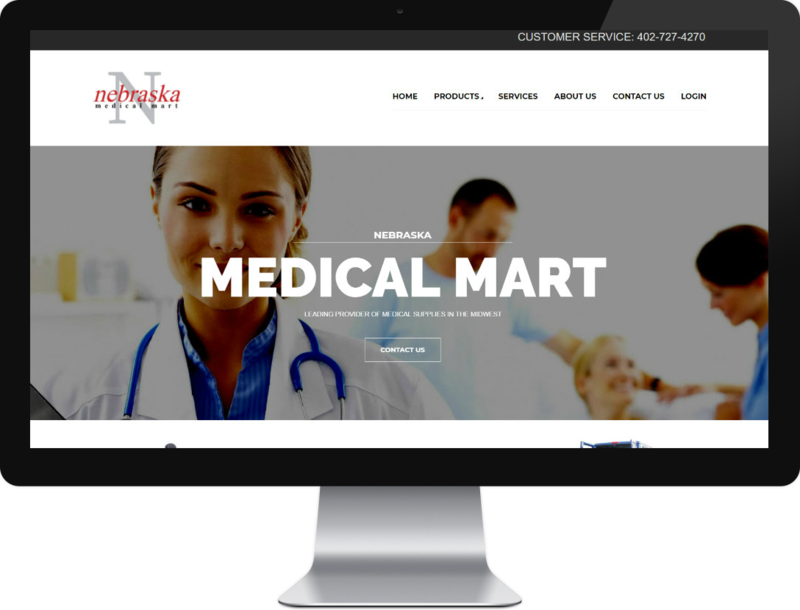 Responsive design makes this website compatible on all devices. 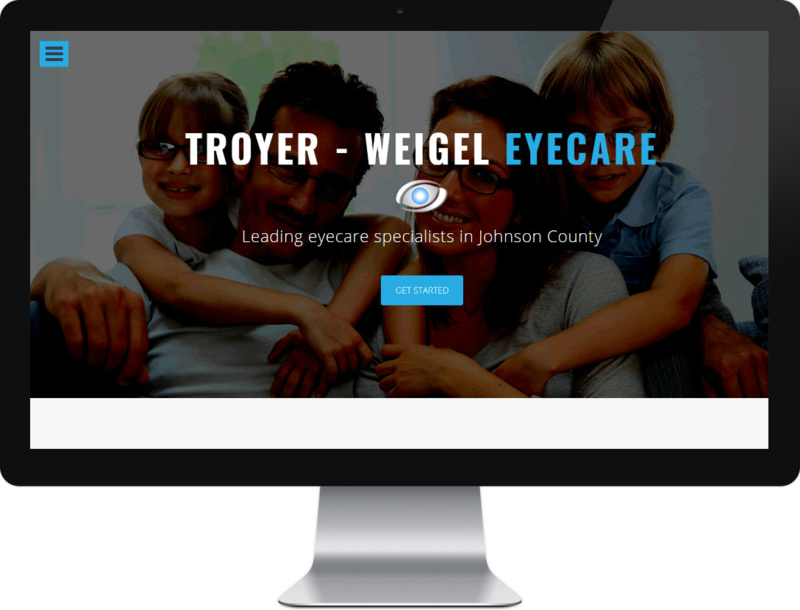 Image carousel, content box with tabs, scrolling image banner.